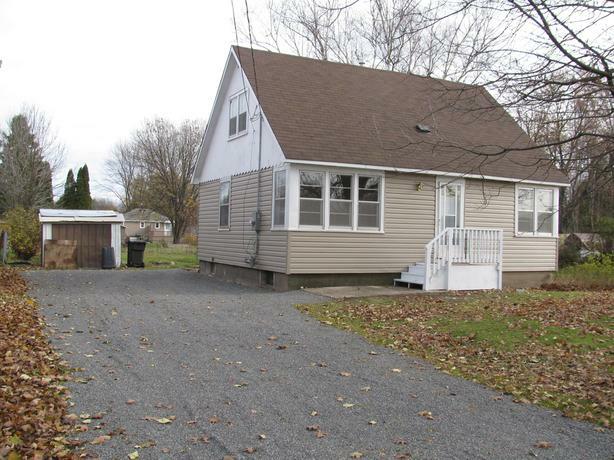 Newly remodeled three bedroom 1 1/2 storey on nice big lot. Neutral earth tones throughout. Gas heat, full poured basement, rear yard, storage shed and sauna. new singles, vinyl siding, wiring, flooring, cupboards, etc.